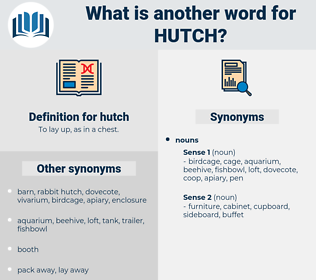 What is another word for hutch? 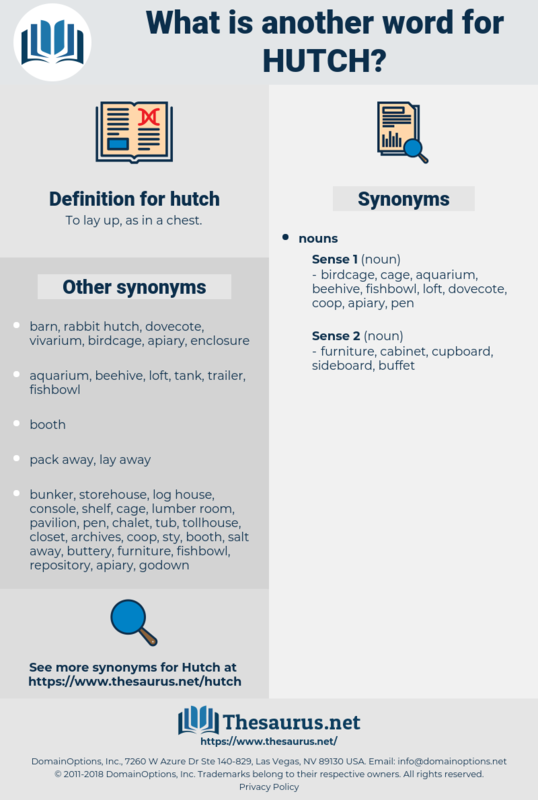 To lay up, as in a chest. Some of them stood, others leant against the bed or the bread - hutch.